"Quality workmanship at reasonable prices." 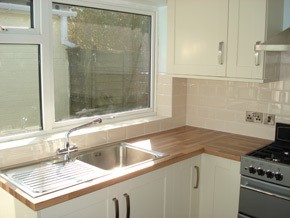 We deal with Howdens, Benchmarx and Magnet Trade to supply you with quality kitchens at affordable prices. Whether your looking to buy a kitchen or have a new kitchen professionally fitted, don't hesitate to call us for competitive a price. Whether its a complete re-fit or just the odd bit of maintenance. Give us a call and we will be happy to take a look. 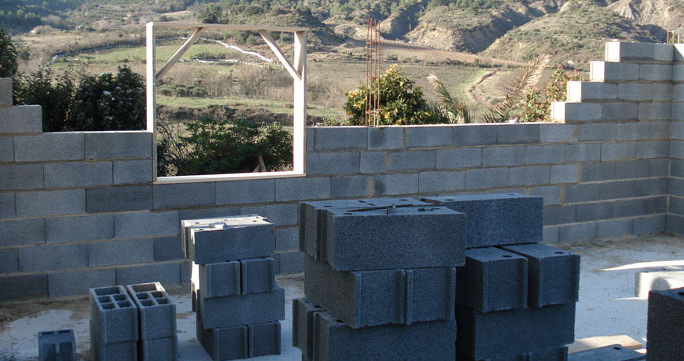 We price each job individually and can supply a written estimate before any work is undertaken. For a full list of works undertaken please take a look at our "About us" page. We have over 10 years experience in the building trade and know how difficult it can be to hand over your hard earned money to a stranger. We are fully insured and approved by trading standards. We only ever ask for a 1/3 of the overall cost up front and never take full payment until the work is completed to your satisfaction. 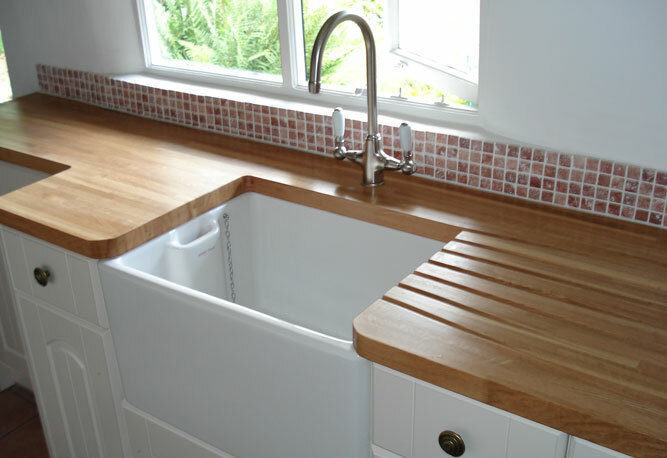 We fit kitchens, bathrooms, interior doors, solid oak flooring, laminate flooring, wall and floor tiles, repair and replace walls and ceilings and much more. 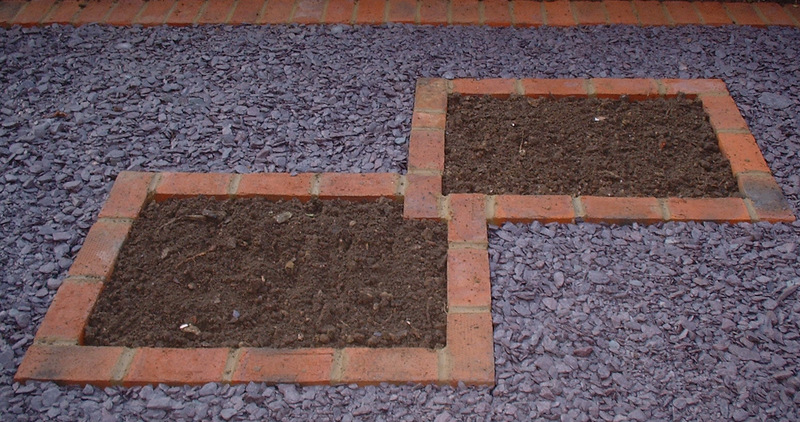 Why not have your garden hardscaped by us this spring. We lay patios, paths and driveways, install new fencing and decking. Looking to have a new garage, porch or conservatory. Why not give us a call. All work is carried out by ourselves and not by sub-contractors, ensuring quality and consistency. Our workmanship comes with a one year guarantee, giving you piece of mind.